Christmas is in THREE DAYS… are you ready?! This year, it seemed to sneak up on me a lot quicker than usual. Not getting a real “Christmas break” like I did in school really threw me off, and so I don’t feel prepared! But nevertheless it’s here, and I’m looking forward to as much time with my family as possible. We always have so much fun in each other’s company, catching up, gathering around the kitchen, or just watching Hallmark movies. 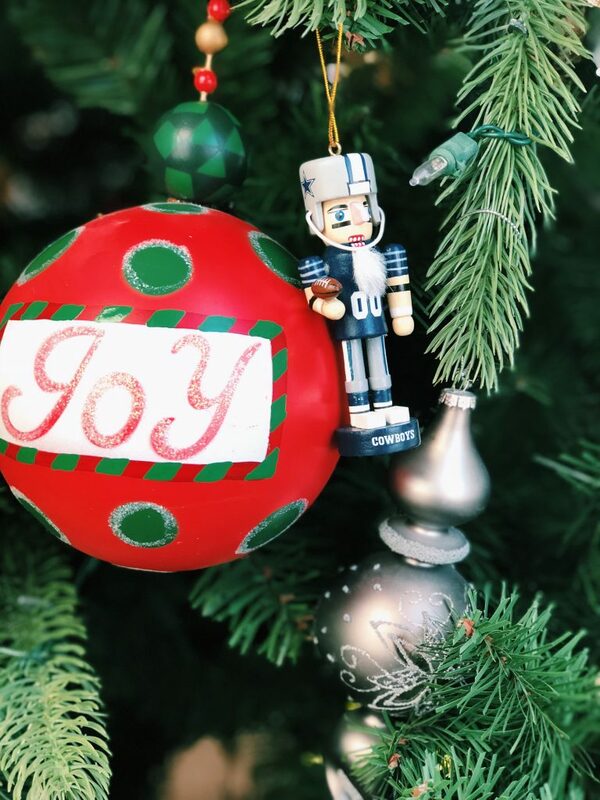 My family is really big on traditions around the holidays, like most families are, so I’m going to share my top three favorite Christmas traditions that we honor every year! Some of them may be silly or random, but they’re ours, and I cherish the memories that they’ve given me over the years! Christmas at my grandparents house consists of the same ten family members: four of us kids, my mom and dad, aunt and uncle, and Mimi and Pop. We have tons of hilarious pictures from Christmas, commemorating retro hairstyles, lots of presents, and matching cousin sweatsuits, but my all-time favorite photos will always be of the four kids in the front yard with all of the Christmas decorations. Ever since I can remember, my grandparents have decorated their front yard for the season with a light up nativity, carolers, and Santa’s sleigh. 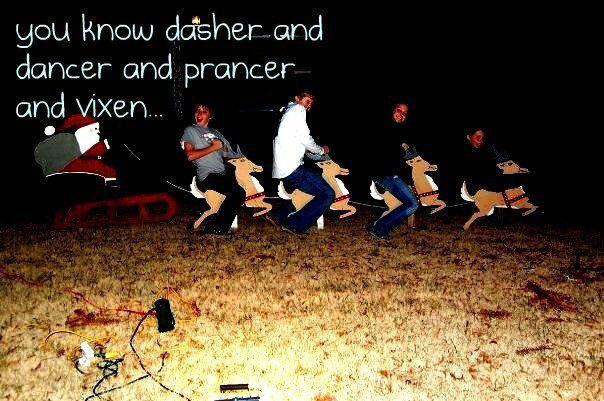 We have dozens of pictures pretending to sing with the carolers and ride Santa’s reindeer that will never get old. In the past, we would also put out reindeer food for when Santa arrived (oatmeal and glitter so the reindeer could see it on the ground). Here’s one of our Christmas Eve photos circa 2007(ish), when I was obsessed with Picniking every photo. Lastly, and probably most memorable, is the tradition of the Christmas Pickle. This is something that many families do, although it’s not super well-known where I live. 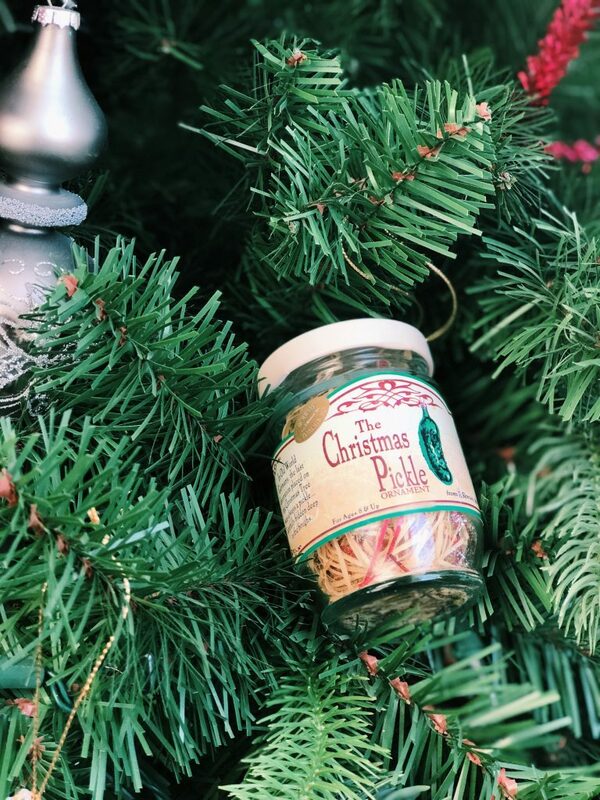 We have a Christmas Pickle ornament that comes with a little story about the origin of the pickle. There’s differing stories depending on who you ask or where you’re reading, but the gist is that the pickle originates from Germany, and it’s an ornament that is hidden on the tree, and the person to find it gets some sort of reward for doing so. My family takes it up a notch by hiding it somewhere in the house rather than just confining it to the tree, and the first person to find it gets a prize. We’ve been doing it for years now, and it’s always so fun to look forward to. If you pay attention at our family party on Christmas Eve, you’ll probably see my dad casually walking around the house trying to get a head start on finding the pickle. These are all so special to me, and I look forward to getting to carry them onto my own family someday. 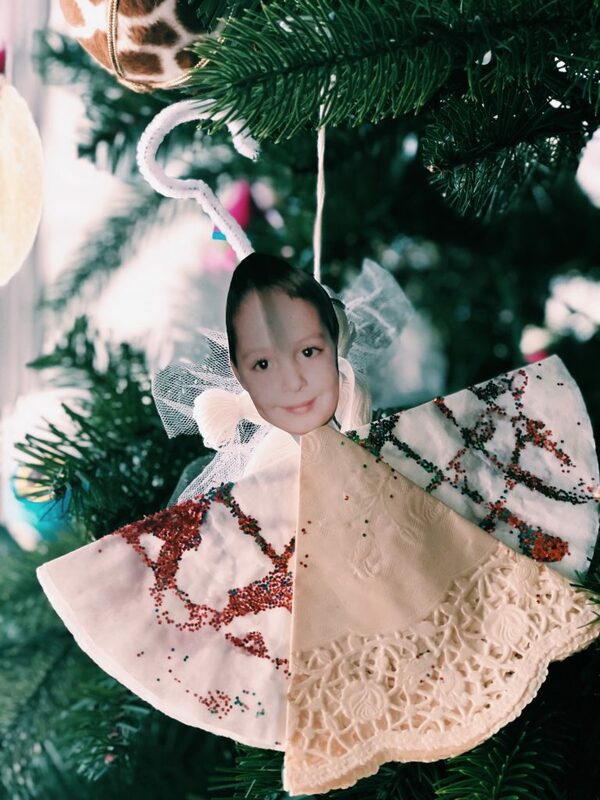 I’m so thankful for parents and grandparents that cared so much about making Christmas special for us, because I will cherish all of these memories forever. What traditions does your family have for Christmas? I wanna know! 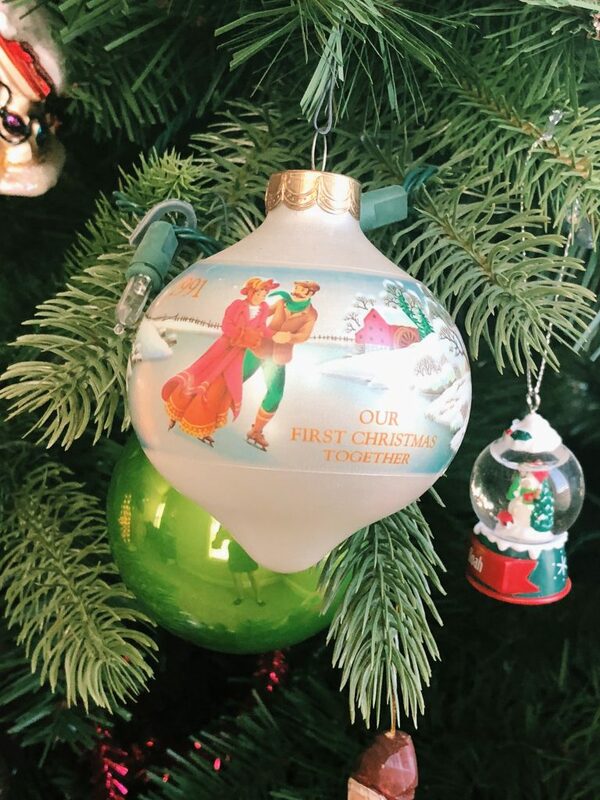 And because I love all of our special, random ornaments, including the Christmas Pickle, here’s a collection of some of the ornaments that come back year after year at our house. Enjoy! 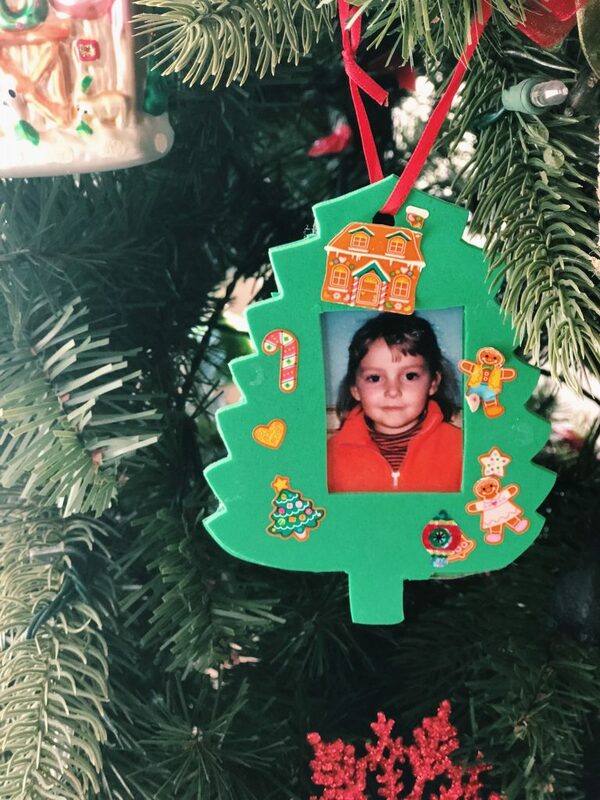 An ornament from my parents’ first Christmas together in 1991! 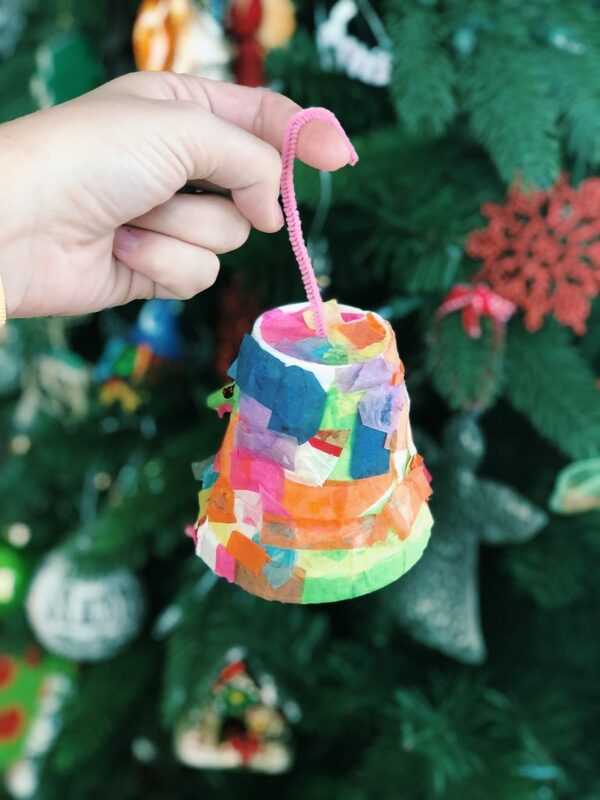 My “Christmas bell” ornament hand-crafted in kindergarten (2000). 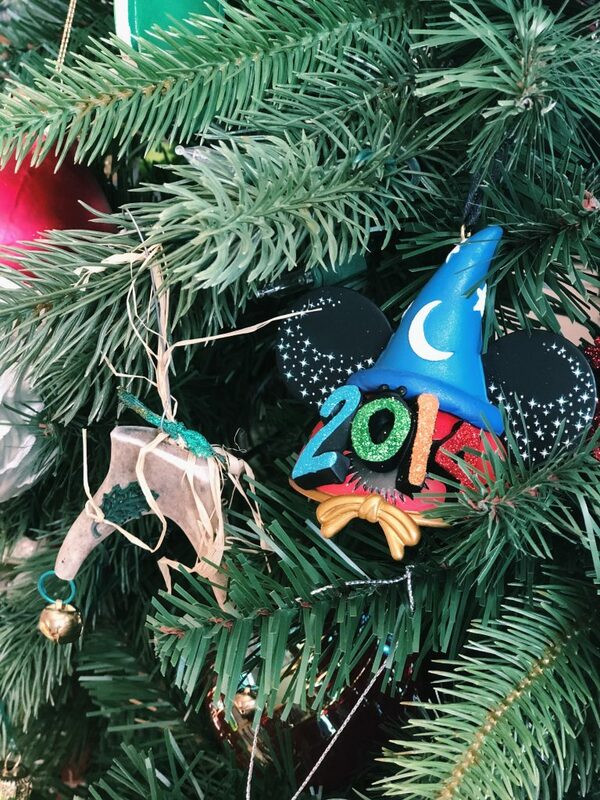 My family’s love of Disney is even apparent in our Christmas decor… And we’ll probably add to it when we go back in January!